Greetings Travelers With Unusual Tools and Brain Explorers! 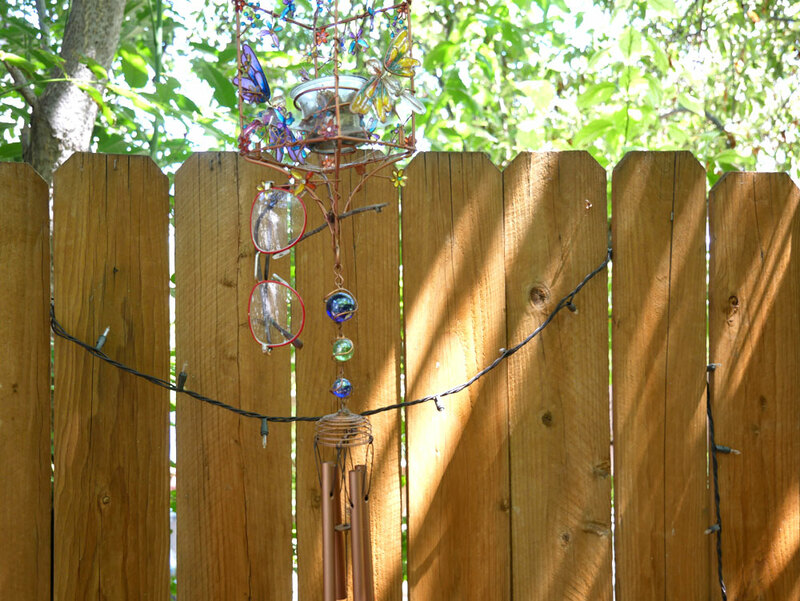 In the Book of Wands I describe “Glasses From Another Dimension”- and the experience of my Traveling friends Sky Wise and Bobby “Spaghetti” Reginelli using them. During the holiday season, many public holiday light shows- like the kind we have here at the Denver Zoo or the Botanic Gardens- sells laser etched glasses that turn holdiay lights into cutesy little snowmen and reindeer and snowflakes. These laser etched prismatic glasses are something of an entirely different caliber- and the transformation of ordinary lights as seen through these glasses is just SPECTACULAR. The optical effect is stunning and completely surprising. People become “transparent”, lights are multiplied hundred fold- its really impossible to accurately convey in words. Last night, Julia Lu, Bobby and I went to the Denver Botanic Gardens light show, each of us wearing these type of glasses. 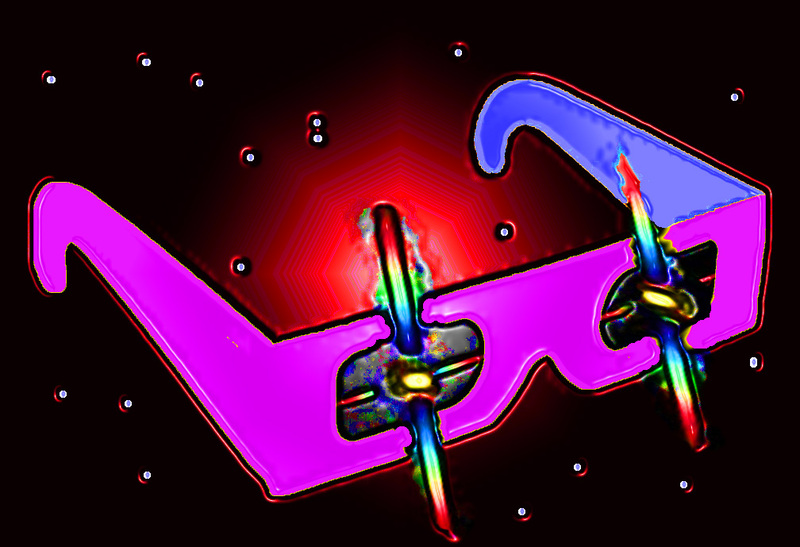 Unfortunately, many people are conned into buying these very inferior “3-D” laser glasses at these kinds of events- and they have NO IDEA what they are missing.